AECOM has an opening for a Maintenance Manager (Maintenance Control Manager)- USC in Kuwait. This position is responsible for all maintenance production operations under this effort. Provides leadership, guidance and maintenance management for proper Theater Field and Sustainment level maintenance utilizing The Army Maintenance Management Systems (TAMMS) and AWRDS to ensure Army Prepositioned Equipment is TM-10/20 and Theater Sustainment Stocks are Fully Mission Capable. Reports to and supports the Maintenance Director on APS 5 maintenance posture. Conducts production planning, scheduling, proper routing/rerouting of work. Achieves maximum production by keeping all shops working at or near capacity, and proper shop layout. Ensures maximum production, effective use of personnel, facilities, and orderly progression of work. Provides oversight of production control (work loading/cross-leveling, quality control). 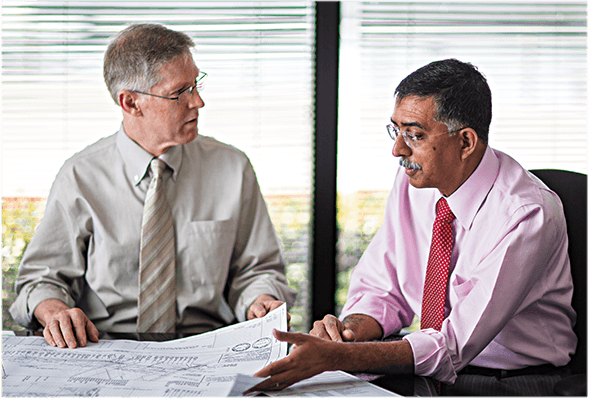 Conducts workload analysis to ensure an effective overall production control process. Screen maintenance requests, assign work to various sections, maintains workload status in the work centers, improves operational procedures, and assists in determining parts requirements. Responsible for the Armored Brigade Combat Team (ABCT), Infantry Brigade Combat Team (IBCT), Theater Sustainment Stocks (TSS) Track Group, Wheel Group, and Ancillary Groups to FMC standard. 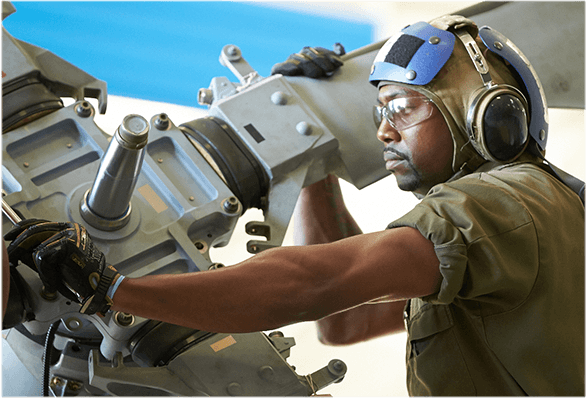 Conduct Maintenance Readiness reviews and briefs customer of equipment status, set conditions and attain 95% Operational Readiness Rate for APS/TSS IAW AR 220-1 and AR 700-138. Ensures PMCS, Annual Services, and COSIS services are conducted to standard and on time in accordance with performance work Statement (PWS) and applicable technical manuals. 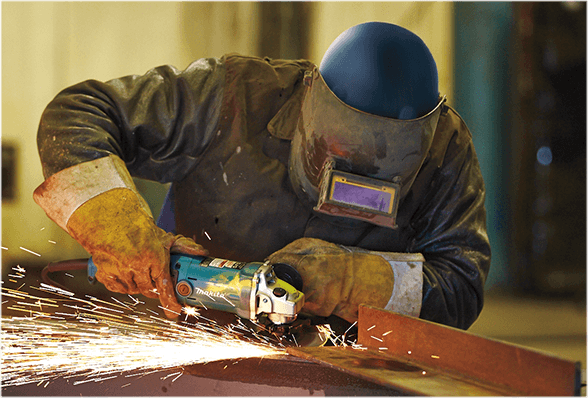 Create a safety first work ethic within the work force and ensure observance of safety rules are being followed, including wearing required personal protective equipment. Perform all other position related duties as assigned. High school diploma required, Bachelor’s degree in Business or Logistics Management related field preferred. Secret Security Clearance is required. Minimum 15 years Maintenance supervisory experience and a comprehensive knowledge of governing regulations, policies, and procedures. Former Maintenance Warrant Officer preferred. Must have a comprehensive knowledge of the Logistics STAMIS in use and must have the ability to properly monitor production for compliance with scheduling directives, cost factors, and other applicable standards. Must be able to properly develop appropriate performance standards, track maintenance production, and ensure facilities operate in a safe and efficient manner. Excellent interpersonal, communication, and problem-solving skills. Appropriate verbal and written communications skills to conduct meetings, execute plans, and prepare reports, plans, and working instructions. Must have thorough knowledge of Army technical publications related to Maintenance Management. Certification & License: Must have a valid driver’s license.